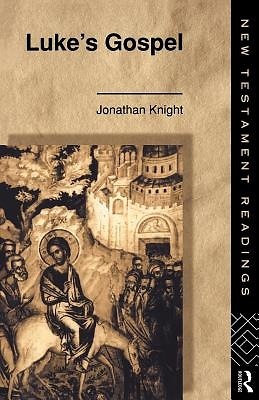 Knight introduces the Gospel and the narrative theory on which the Gospel rests. He offers a detailed, chapter-by-chapter exposition of the Gospel and also alternative perspectives, such as feminism and deconstruction. He considers the principal motifs of the Gospel, particularly the theme of the temple, which has been previously overlooked in Luke scholarship, arguing that Jesus pronounces the present temple forsaken by God to introduce himself as the cornerstone of the eschatological temple. Finally, he examines earlier readings of Luke's Gospel.